Technology, connectivity, and data are transforming the opportunities healthcare organizations have for patient engagement, treatment guidance, personalization, and provider responsiveness. Digital tools and mobile apps are proving their worth to consumers across multiple industries, paving the way for patients to be comfortable engaging with digital healthcare tools. With the sensitive nature of the data involved in healthcare and the streakiness of patient needs, there may be a higher hurdle to clear for patient adoption than for consumers in other industries. In fact, patients cite lack of need as the top reason for not accessing electronic medical records. But when there is a need, it is often acute, creating an urgent appetite for information and access to providers. The comfort level with mobile apps is expanding to all segments of society. 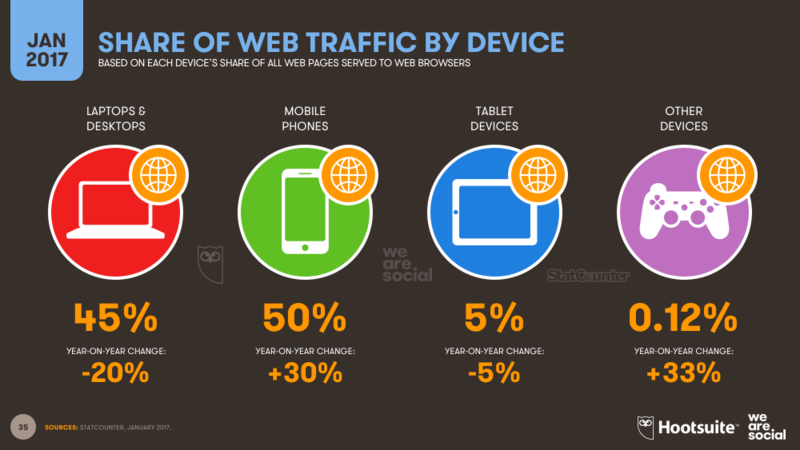 New research indicates a dramatic global increase in the number of people accessing the web via mobile phones. The upcoming generation of people under the age of 20 – alternately called the iGeneration or Z Generation – is being introduced to the internet on phones and clearly prefers mobile access over the desktop. These factors contribute to a universalization of access to digital health tools. For health organizations that embrace them, new levels of engagement, compliance, and efficiencies await. What are the top trends in digital health tools and how can organizations take advantage of the evolving technology landscape? These three categories are at the forefront. Health organizations have unprecedented access to their patient network through web-based tools. This creates an opportunity to employ patient-facing web applications that decrease the unknowns surrounding health care and disease management – and increase treatment compliance. Tools that meet the patient where they are – on their mobile device – guide them from their symptoms to an evidence-based treatment plan, and give them visibility surrounding treatment effectiveness, duration, and costs, creating a trusted partner relationship that makes patients co-creators of their treatment plans. Innovation in this area is accelerating with apps emerging for management of specific diseases, cost-per-procedure transparency, and medication tracking. Getting “Facetime” with physicians has never been easier for patients. Consumer adoption of video-conferencing apps like Facetime, Skype, and Facebook Messenger has opened the door to more effective telemedicine. Digital telemedicine disintegrates geographic barriers. It brings high-quality primary care to underserved, rural areas and provides patients managing particular ailments access to specialists from around the world. Providers appreciate the immediacy and cost-effectiveness. Patients appreciate the convenience and ability to access their providers outside the traditional office visit. As broadband internet infrastructure expands, telemedicine will become a more encompassing solution for provider networks. Health care providers can lay a foundation for successful telemedicine by encouraging the adoption of mobile apps to help patients monitor and track their own health. With that information at the ready on their devices, patients will help create effective telemedical calls. The most prolific producers of personalized health data are wearable devices. Sleep sensors, activity monitors, heart-rate monitors, and glucose monitors are among the most popular. These devices are empowering, giving patients a new understanding of their bodies and immediate visibility to their symptoms and treatment progress. They also collect actionable data that can be monitored by provider networks and trigger automated alerts for patients and providers. In an inpatient setting, providers can use patches that monitor vital signs to avert emergencies. Digital tools are changing the relationship between provider and patient and the relationship between the patient and their health information. These exciting tools are ushering an era of co-created treatment plans, improved patient follow through, improved patient satisfaction, and ultimately improved health care outcomes.